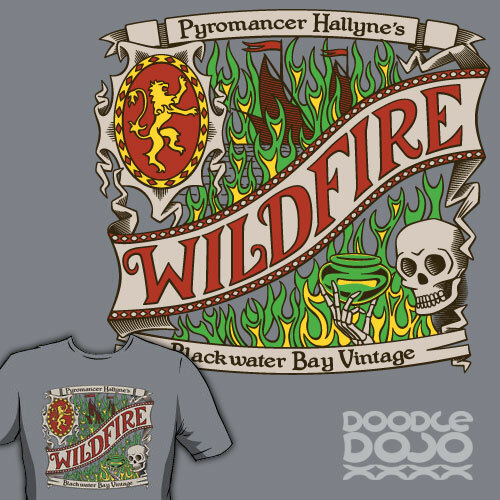 Pyromancer Hallyne makes the best Wildfire in the seven kingdoms. In fact it seems even more powerful lately. You wouldn’t happen to know if there are any dragons around would you?